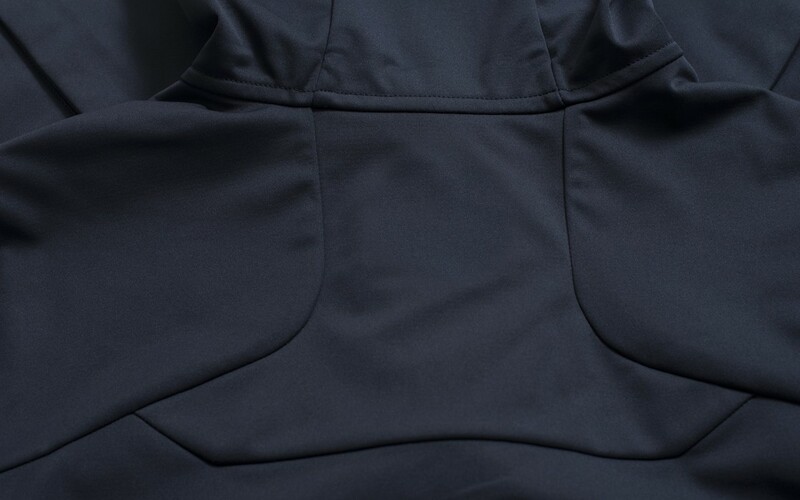 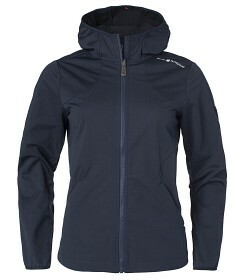 Women's Link Softshell in polyester with 5000/5000 MVP, which makes the jacket highly breathable and water resistant. 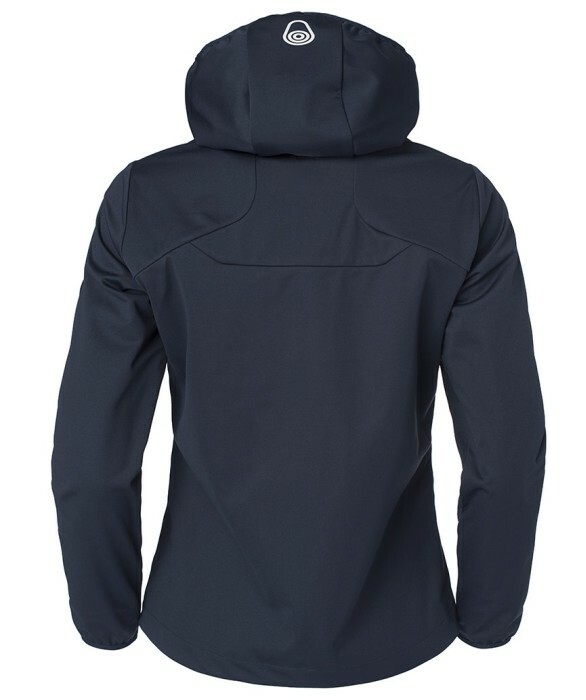 A feminine cut waist with hand pockets on both sides with zip. 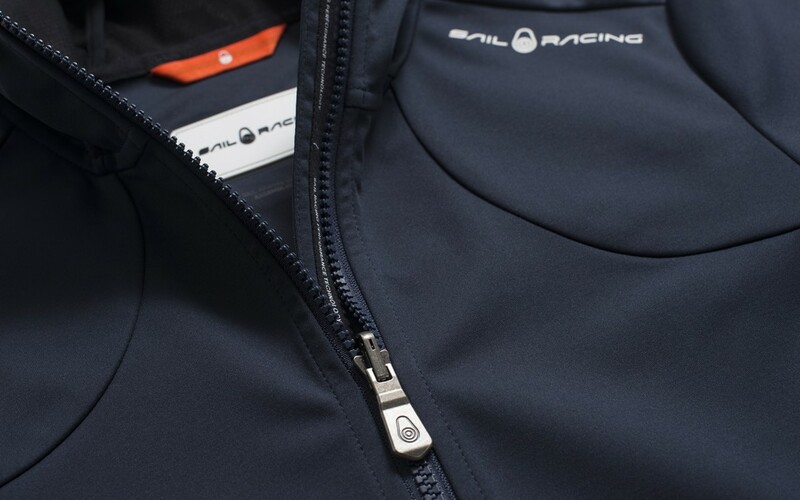 Sail Racing logo print at shoulder seam, soft rubber badge at sleeve and a bloc logo print at the back of the neck. 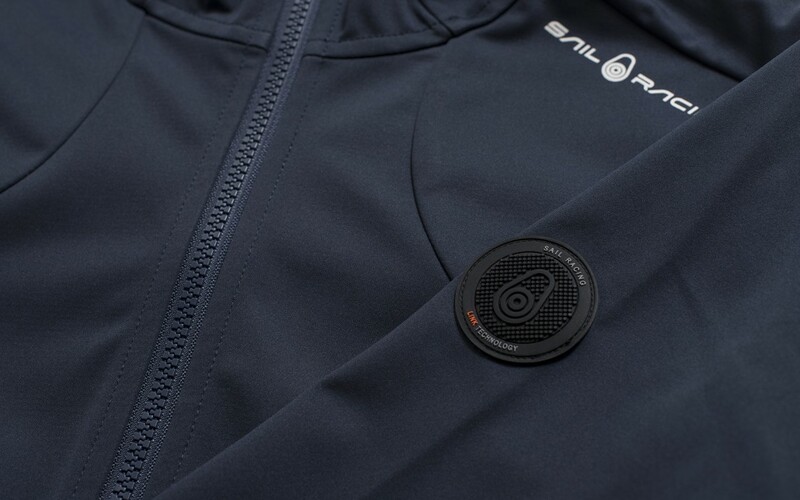 Fleece lined hand pockets for warmth and great comfort. 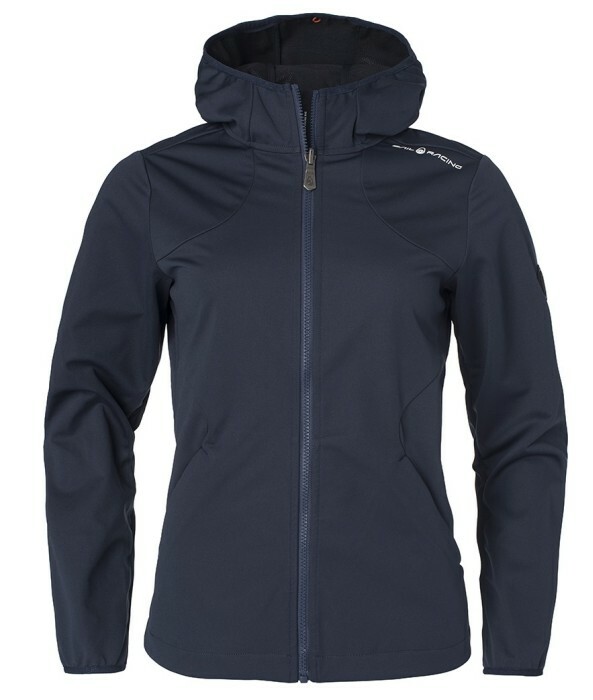 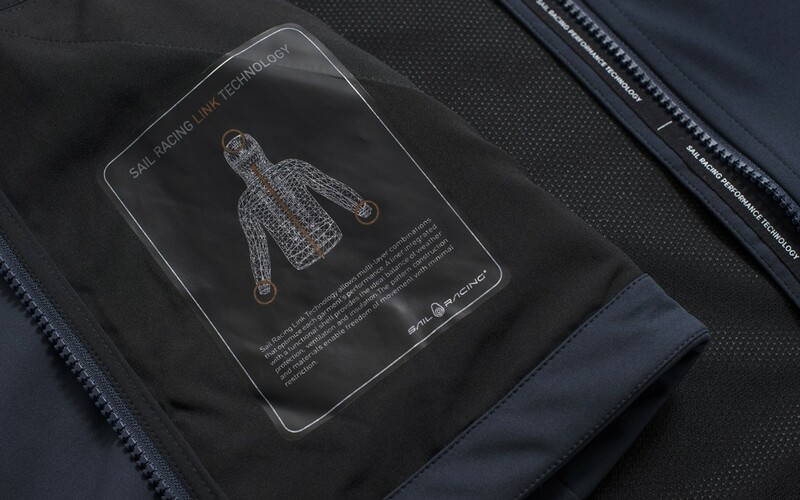 Link this Softshell Jacket with the water- and windproof GORE-TEX Link Hood or Coat to get a functional, comfortable and warm 2-in-1 combination.